Some animated characters, it turns out, walk so goofily they defy the laws of physics. That poses a big challenge for Disney (DIS) researchers who are building character robots that could mimic the physics-defying walks and interact with the public. "The main challenge of this project comes from the fact that the original animation character and its motions are not designed considering physical constraints," researchers state in a paper presented this week at the Institute of Electrical and Electronics Engineers International Conference on Robotics and Automation in Seattle. The team, a collaboration of Disney Research Pittsburgh and Carnegie Mellon University, is using a prototype character with a peanut-shaped figure that walks with a rolling, slightly bow-legged gait. The ankle-foot area is a special problem which requires 3D-printed links and servo motors in the joints. 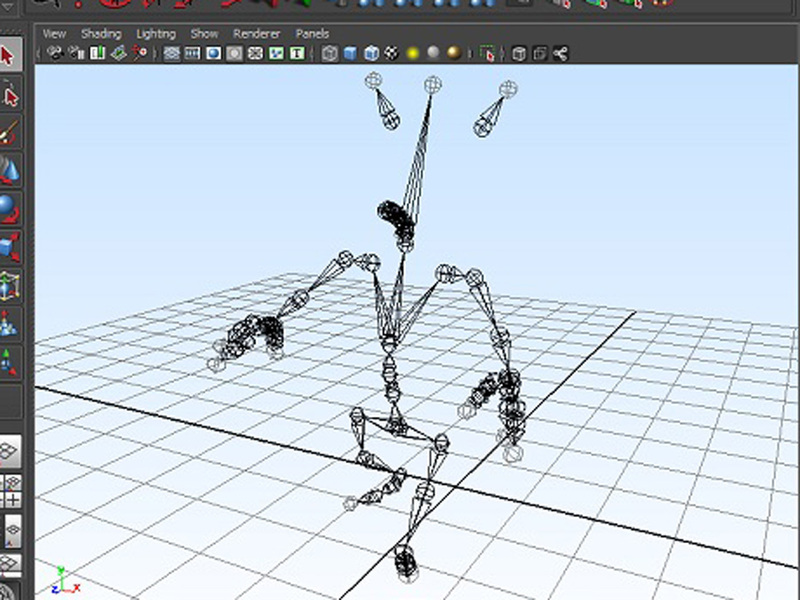 To precisely duplicate an animated character's walk, the robot would need more joint connections than would practically fit in a robot foot. "In other words, if we just playback the walking motion in the animation on a real robot, it will fall down," according to the paper authored by Seungmoon Song, Joohyung Kim and Katsu Yamane. But then again, Goofy, for one, did an awful lot of falling in his cartoons. But with the robots there are special considerations. "Creating robots that embody animation characters in the real world is highly demanded in the entertainment industry because such robots would allow people to physically interact with characters that they have only seen in films or TV," the research paper states. "To give a feeling of life to those robots, it is important to mimic not only the appearance but also the motion styles of the characters." But there's no word yet on whether the robots will be putting any costume-wearing Disney theme park cast members out of a job anytime soon. "We are purely in a research phase for this project and can't speculate on future uses," a spokeswoman for Disney Research Pittsburgh said in an email. Amy Langfield is a freelance writer raised in California and now based in New York City. Follow her on Twitter at @AmyLangfield.